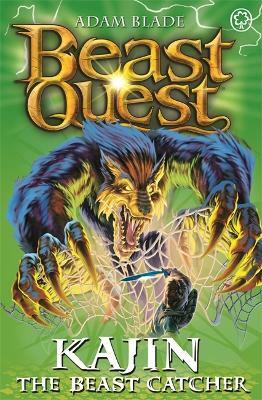 Tom perilous Beast Quest continues! The Evil Witch Kensa and Sanpao the Pirate King are loose in Avantia, and six new Beasts threaten the land. Will Tom defeat the awesome wolf-Beast Kajin, or will he fall to his doom?